The Chilean might be one of the Premier League’s best but that’s no excuse. 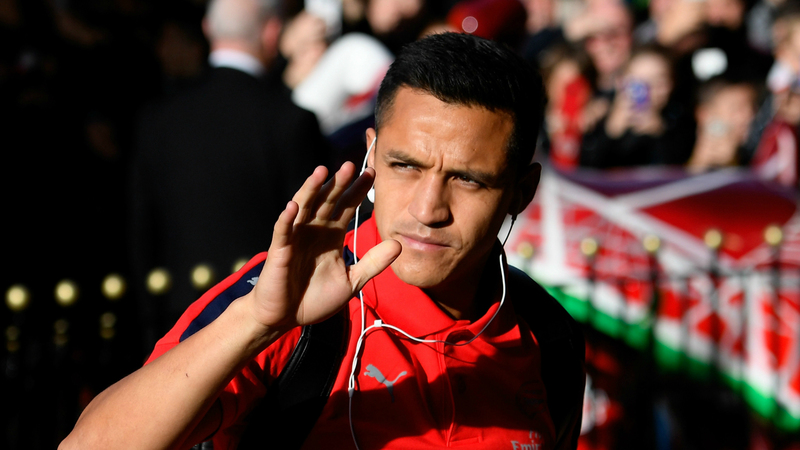 Alexis Sanchez may have found himself embroiled in allegations of tax evasion, but that’s nothing compared to the current scandal concerning his music choices. El Periodico is among those reporting that the Arsenal star has been accused of questionable tax practices but right now most Gooners are more concerned with his questionable music choices. Because Sanchez has outed himself as a James Blunt fan and he’s done it in the weirdest way possible. An avid dog lover with two golden retrievers, the South American paid tribute to his prized pets with an Instagram moments video of the pair soundtracked to Blunt’s signature hit You’re Beautiful. Sanchez is not the first footballer to showcase some dodgy choices when it comes to music, with Steven Gerrard’s love of Phil Collins well-documented and Alan Shearer also a big fan of everyone’s favourite band U2. It’s perhaps also worth remembering that Blunt has enjoyed notable success Europe and America – his last album, Moon Landing, sold over a million copies globally. Perhaps You’re Beautiful has a nostalgic meaning for Sanchez too, who had just started his footballing career with Cobreloa in Chile when the song was first released. Then again, maybe he just thinks his dogs are beautiful. It’s true.